© 2014 SC Party DJ All rights reserved. We had a wonderful wedding thanks to Corey Brown! He has a wonderful questionnaire that helps to make your day as perfect as it can be. Also he is a lot of fun. If you book him for a wedding, he has a lot of fun games you can utilize during the reception that everyone will get in to. What if your guests aren't dancers? This past weekend we were at beautiful Another great wedding and reception. SC Party DJ provided the ceremony music, made all the announcements at the reception, played dinner music and then kept the party going until late into the evening. The staff was great and Matt was a big help to us throughout the night. Just a quick note to say that after numerous years as The Wedding DJ and SC Party DJ we have decided to rebrand to a shorter name that is easier to say when we answer the phone. 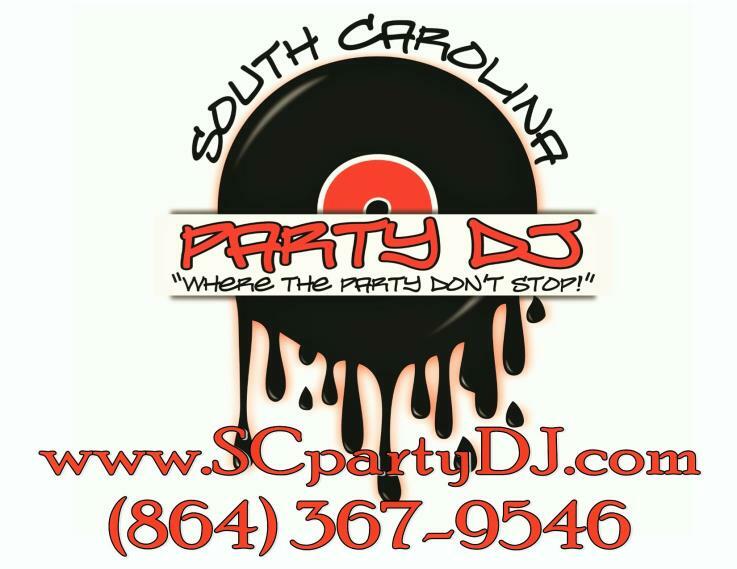 Starting at the beginning of this year (2016) we have officially changed our name to just "SC Party DJ". The name may have changed but the service is still top rated and award winning. 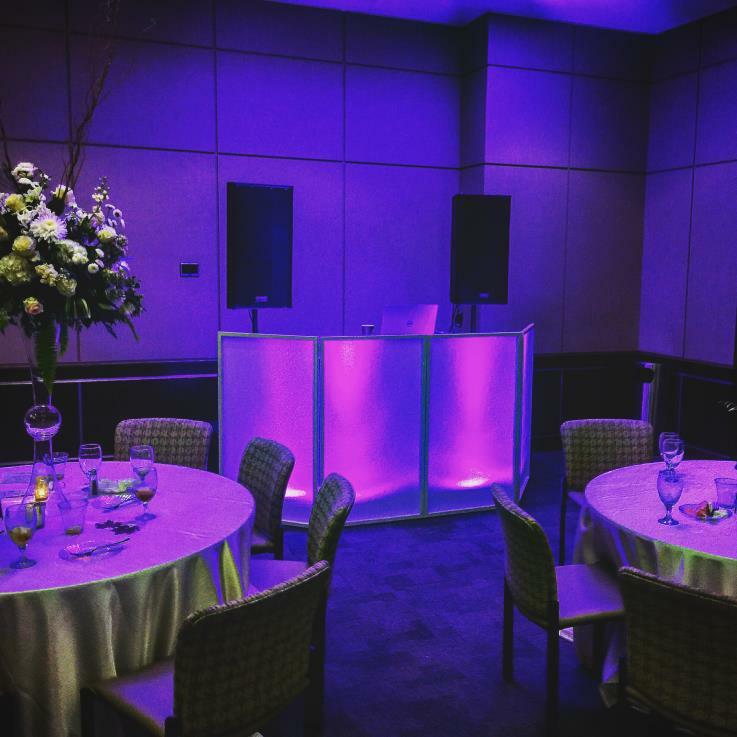 At The Wedding DJ & SC Party DJ we pride ourselves in having the best equipment, sound and light shows in Greenville, SC but we are most proud of our customer service. The owner, Corey Brown, learned at a very young age that what sets competitors apart from one another is customer service. 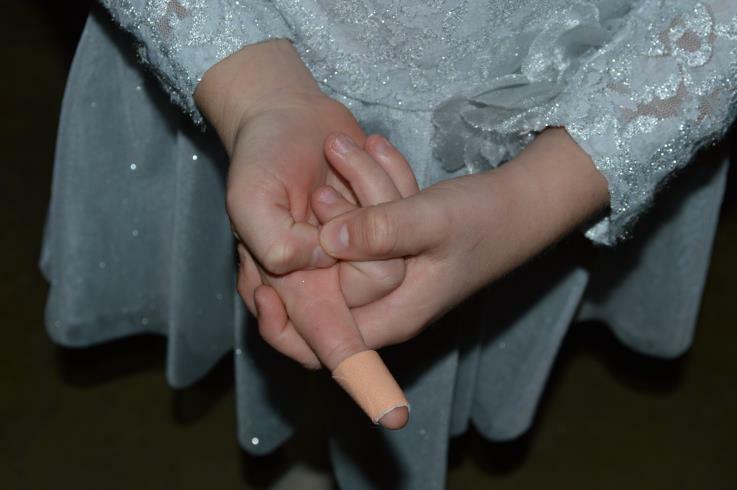 Yes we have the best DJ's and equipment but more importantly when the need arises we will pitch in and bandage the flower girls finger, setup chairs, setup heaters and boil water for hot chocolate. These are just a few of the things we have done in the past couple of months to ensure that events have gone off without a hitch. Hire the best call Corey at 864.367.9546. Apparently, we got it right! 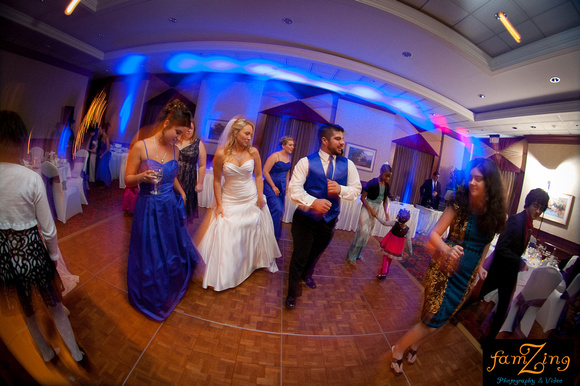 No pressure, but a DJ can make or break your wedding reception. You donâ€™t want someone shouting into the microphone all night, but rather someone who can manage the flow of the party with ease. Choose a DJ who just gets you and accepts your disdain for group dances. All credit for this excerpt goes to Colin Cowie weddings which is trademarked. Apparently we got it right, noisy and overly chatty DJ's are becoming a thing of the past. Free advice and opinions on anything we want. It's our blog after all.